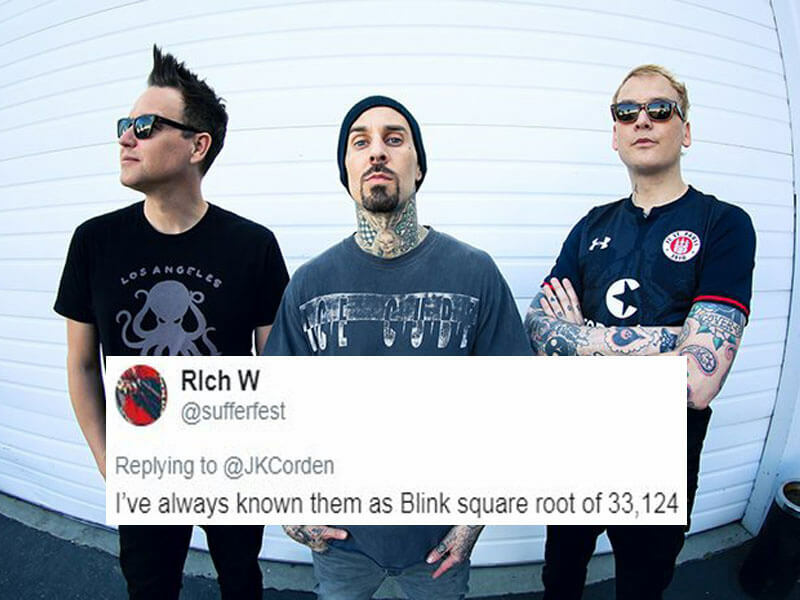 'Blink-182' Pronunciation Is Freaking People Out on Twitter – See 6 BEST Variants and the Right One! 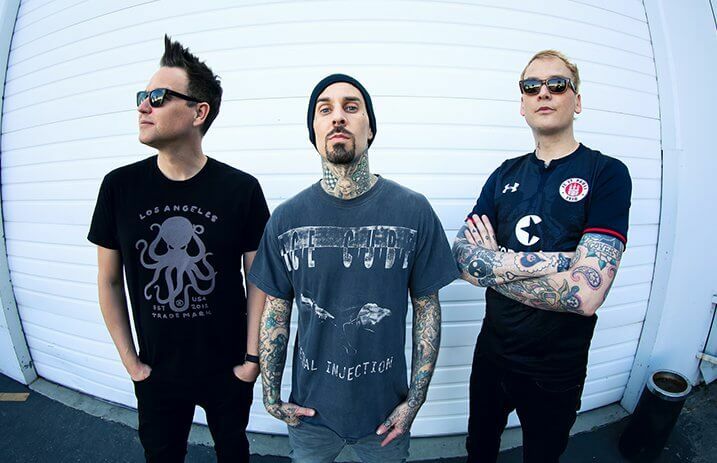 ‘Blink-182’ Pronunciation Is Freaking People Out on Twitter – See 6 BEST Variants and the Right One! 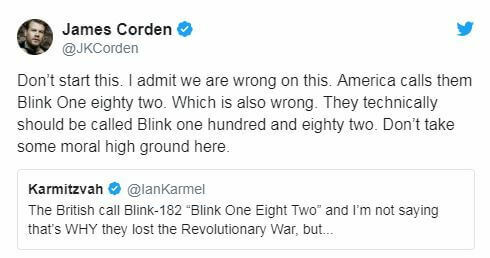 If you grew up as a child of the early ’00s, you’ve probably listened to Blink-182’s songs and know how to pronounce the name of the band. Or you don’t? Let’s check it out. What is the right way to pronounce “182”? So, what are the best variants Twitter users offered? 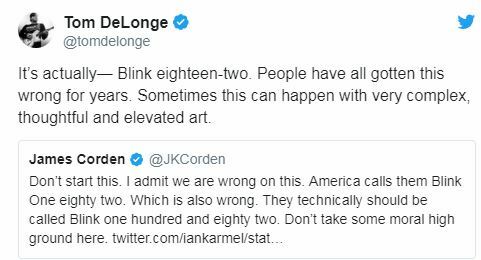 The moral of the story is that the correct pronunciation is eighteen-two and the B in blink-182 should be lower-case. So, we’ve been writing it wrong from the very beginning of the article. 'Blink-182' Pronunciation Is Freaking People Out on Twitter - See 6 BEST Variants and the Right One! 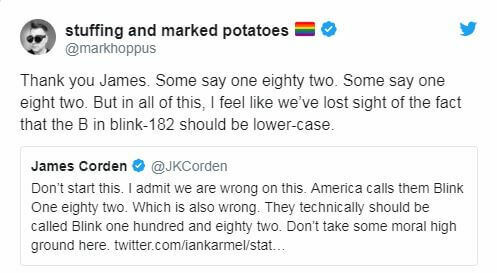 If you grew up as a child of the early '00s, you've probably listened to Blink-182's songs and know how to pronounce the name of the band. Or you don't? Let's check it out.